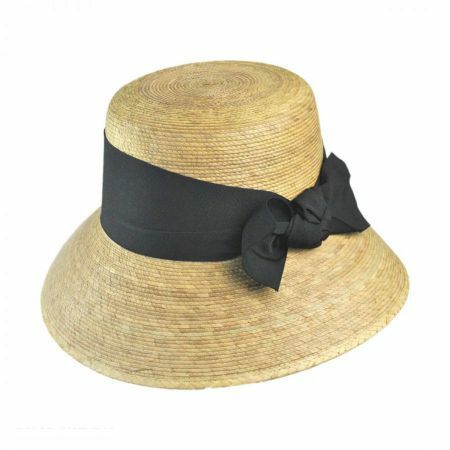 Size: One Size Fits Most - Adjusts to fit sizes 6 7/8 (S) - 7 1/4 (L) comfortably. Use inner drawstring sweatband to adjust to size. 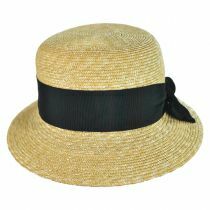 I saw a woman wearing this hat while on vacation. 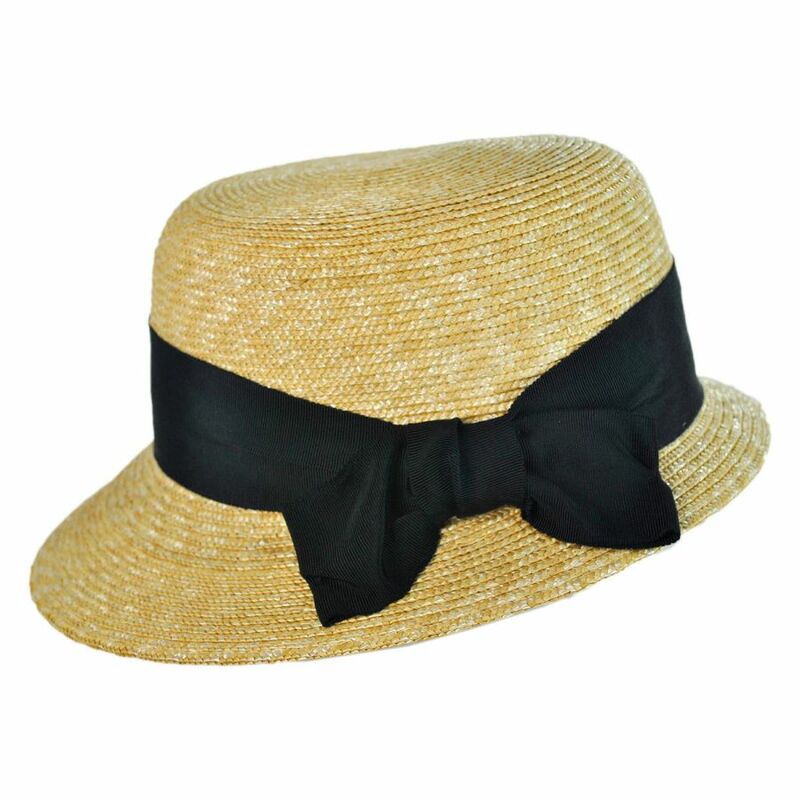 I immediately went online to find it and order it while sitting by the pool. 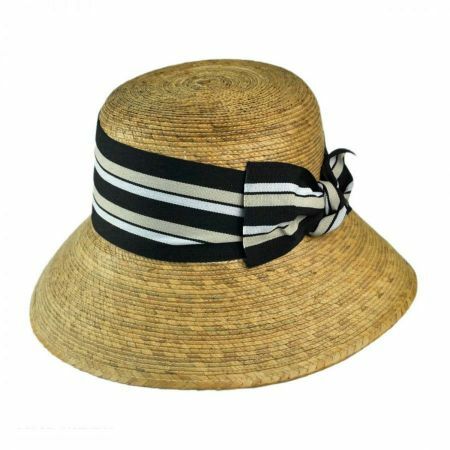 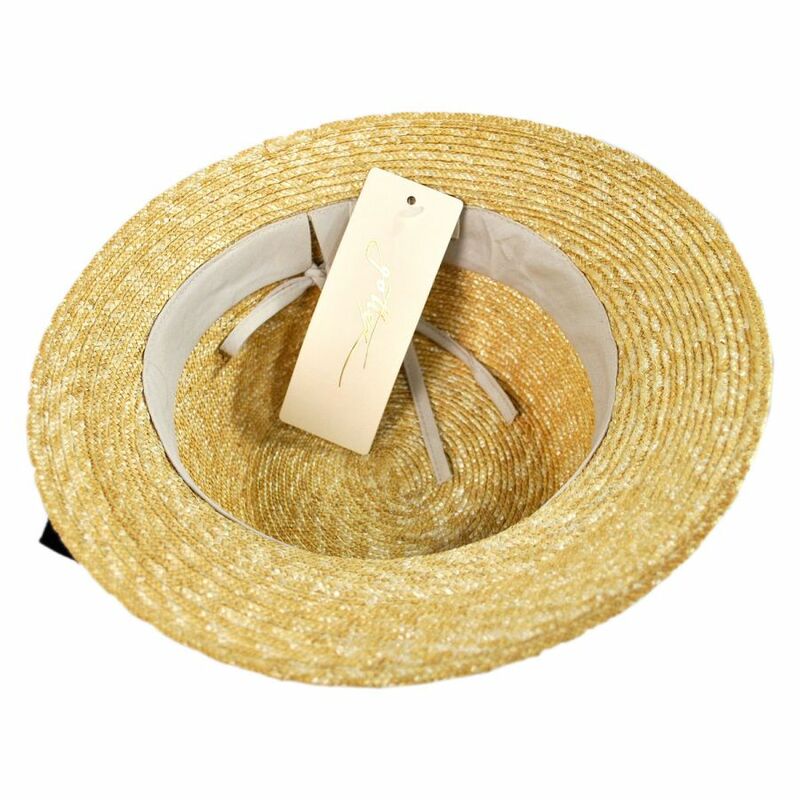 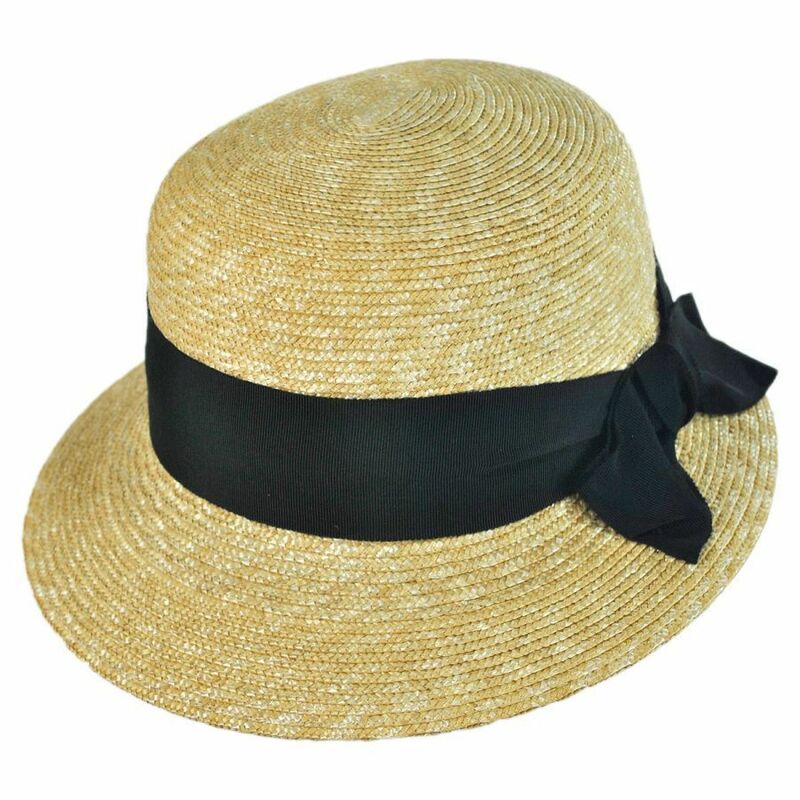 It is an excellent sunning hat as it has a nice size brim in front and a shorter brim in back. 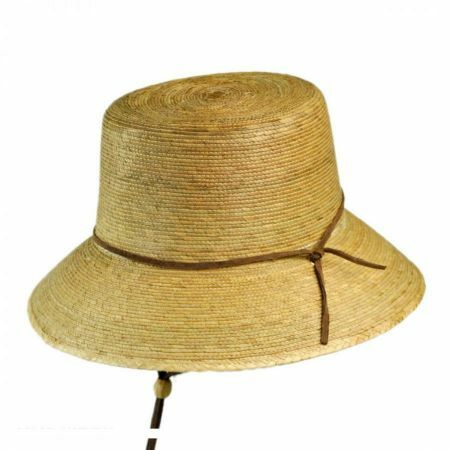 This hat is very pretty and extremely functional. 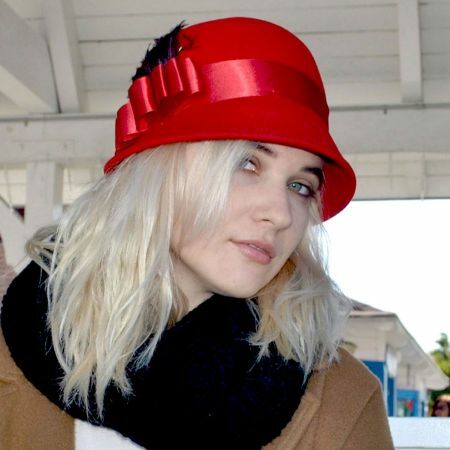 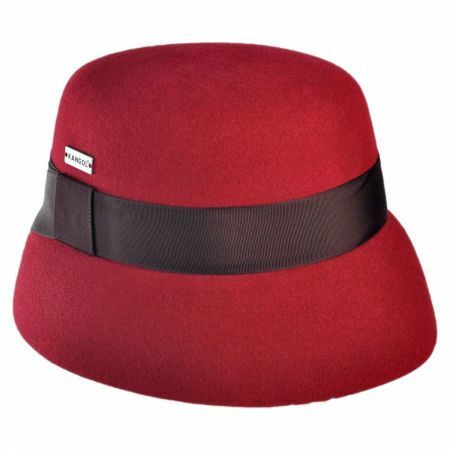 It is also recommeded it for a stylish hat to where anywhere.